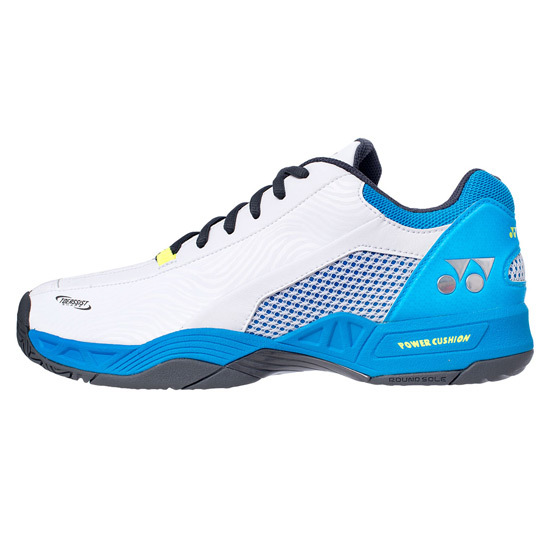 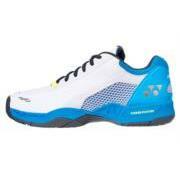 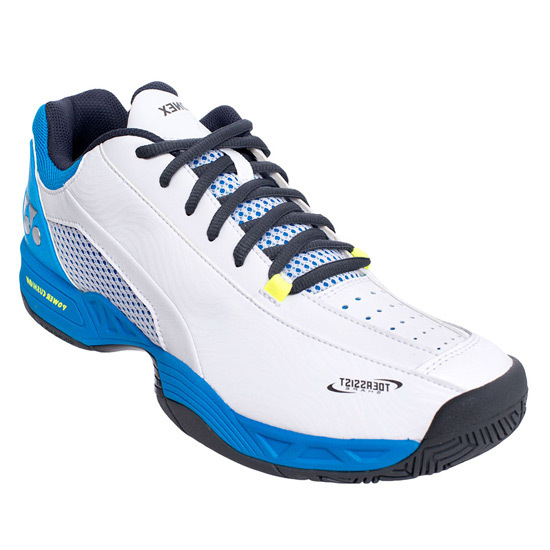 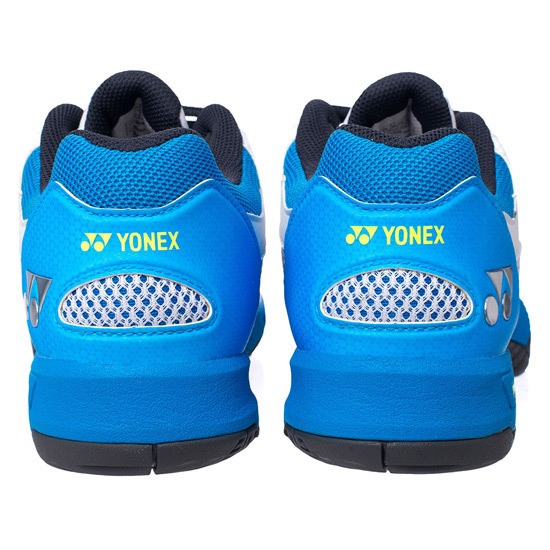 EVA midsole provides cushioning and improved bounce back. 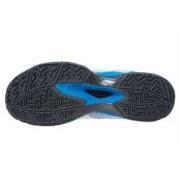 Double Russel Mesh upper that aids in ventilation while helping provide structure at a light weight. 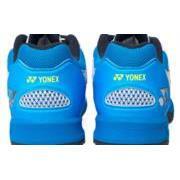 Dura Skin - improved upper design increases durability and comfort. Super Ergoshape - scientifically contoured, the Ergoshape provides more comfort and stability in the forefoot and toe area of the shoe.